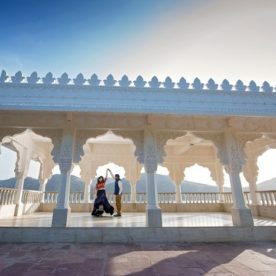 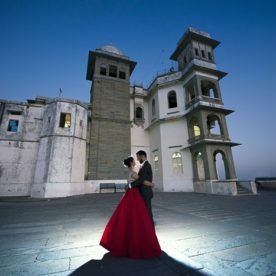 Beautiful pre-wedding shoot of a couple at Fateh Sagar, Monsoon Palace & Badi lake in Udaipur & Gulab Sagar, Mehrangarh Fort & Osiya in Jodhpur. 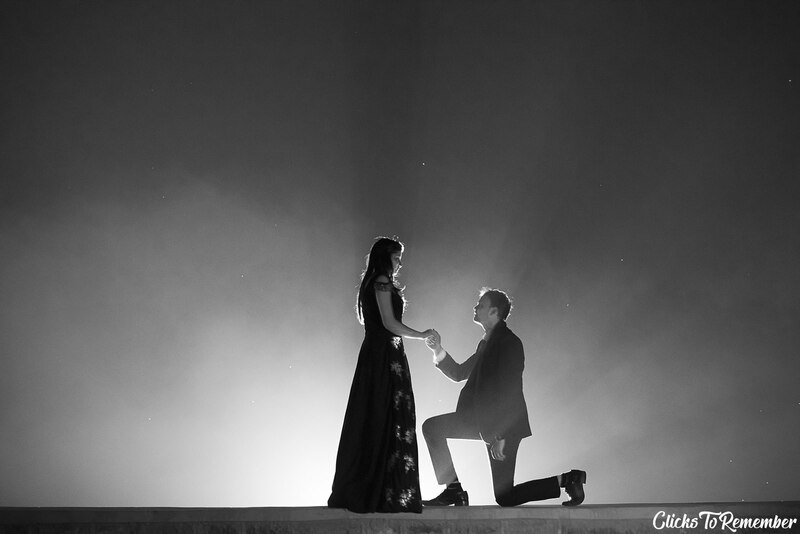 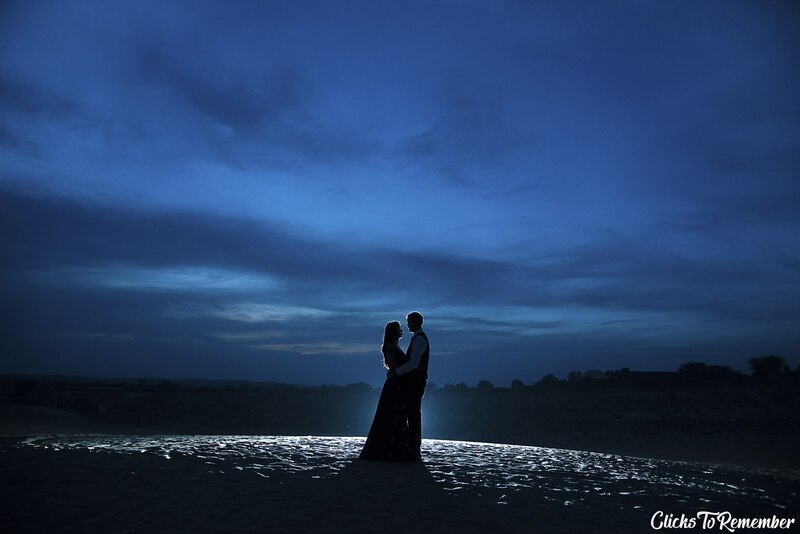 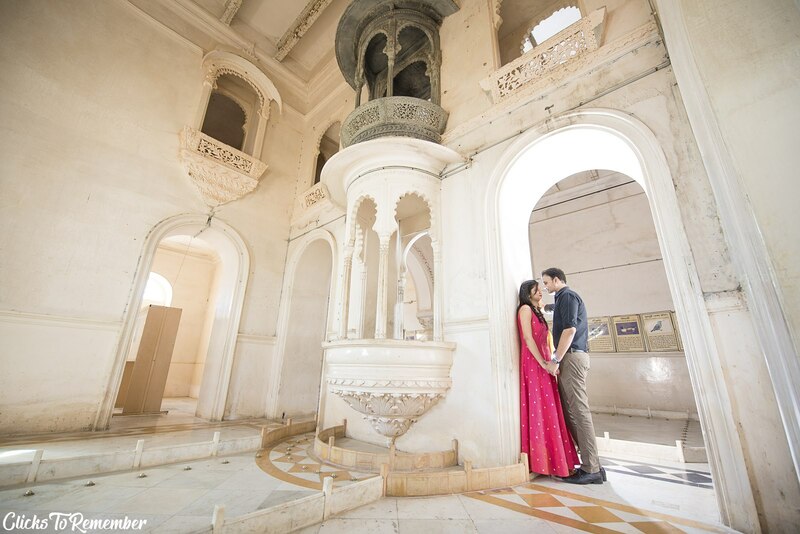 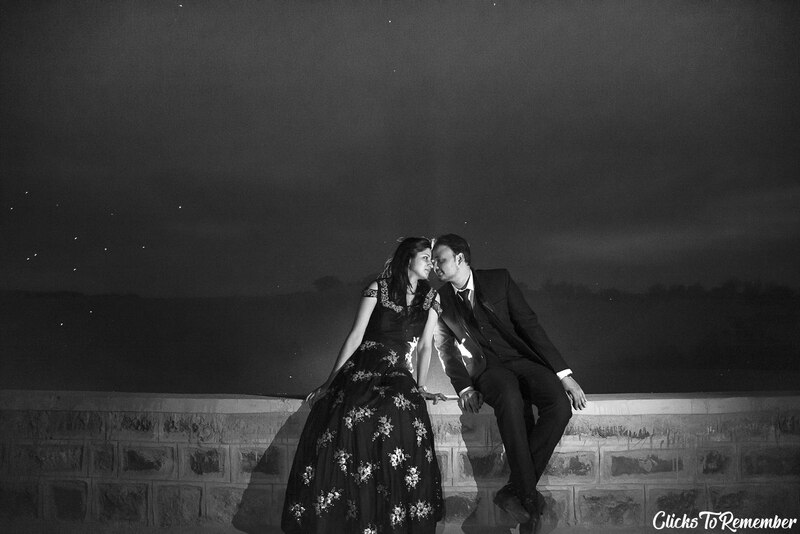 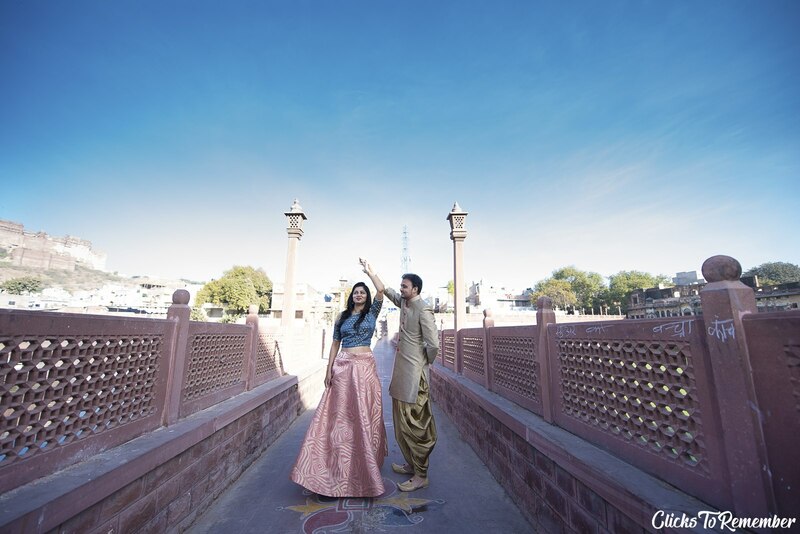 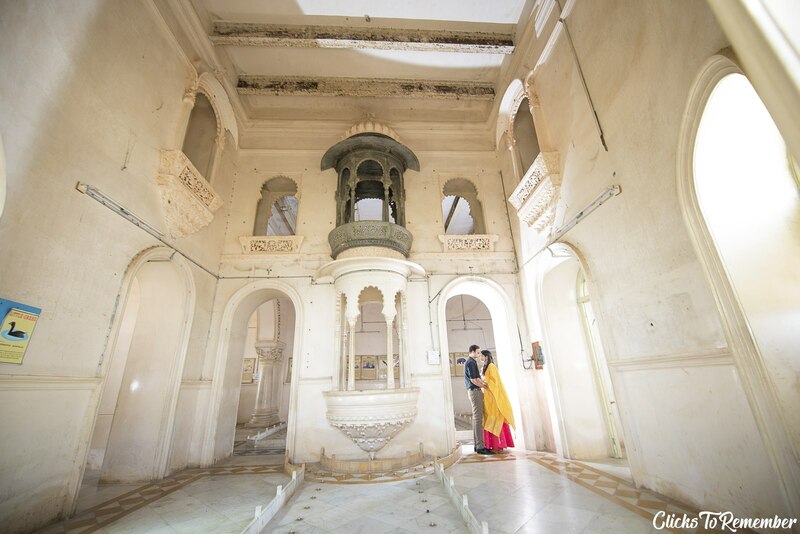 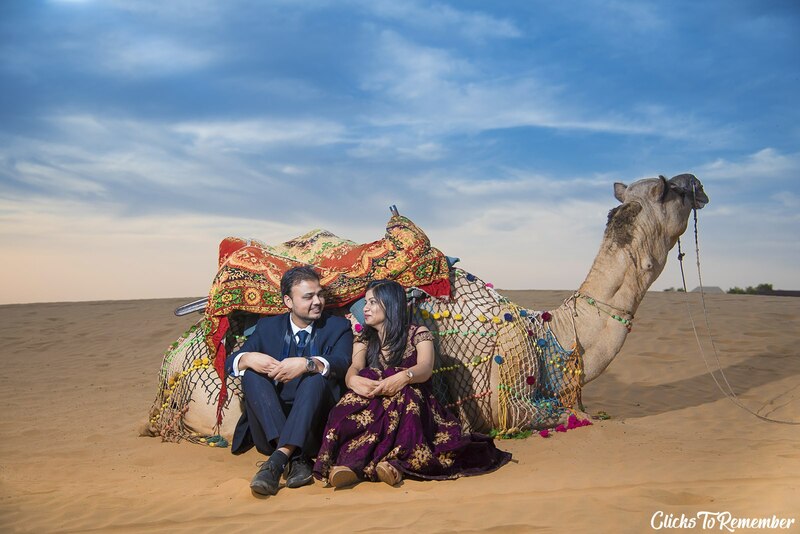 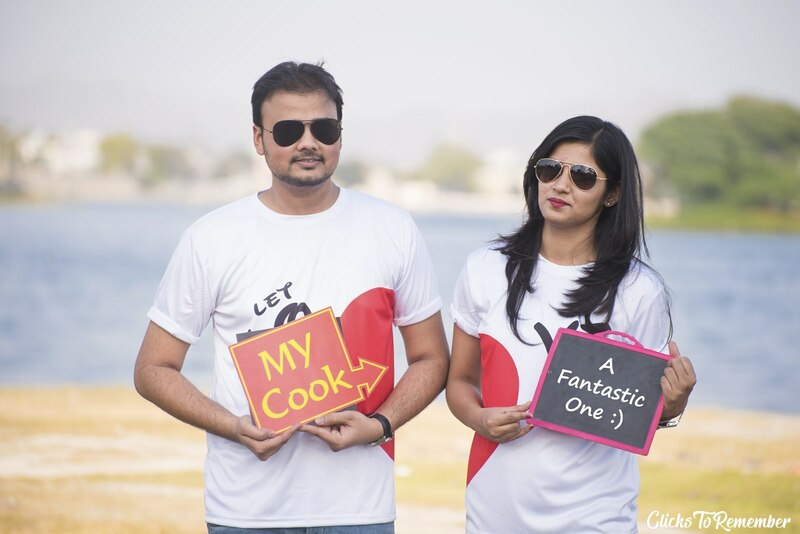 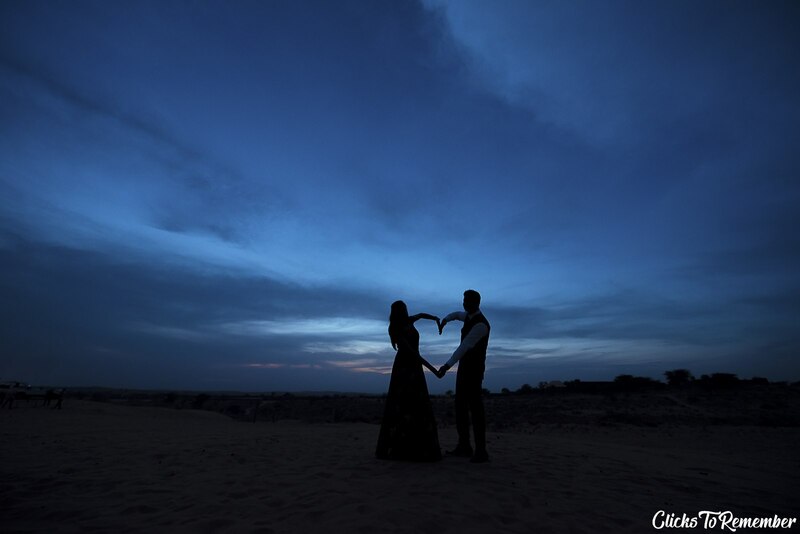 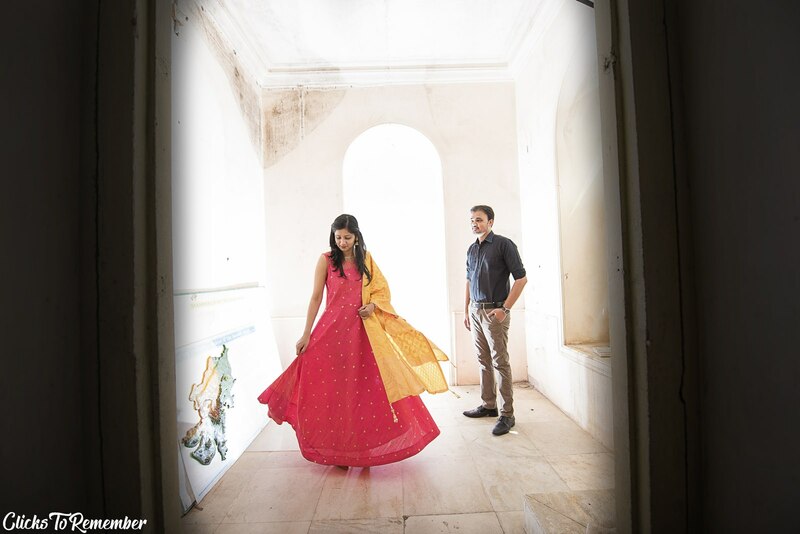 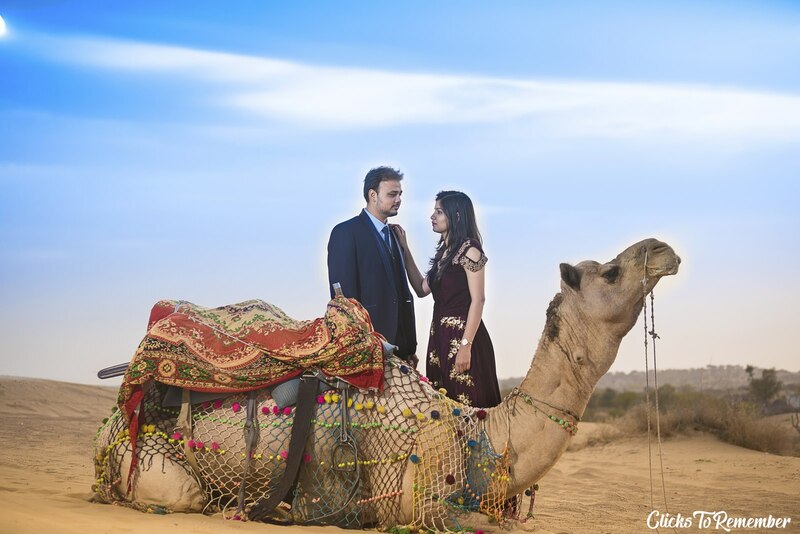 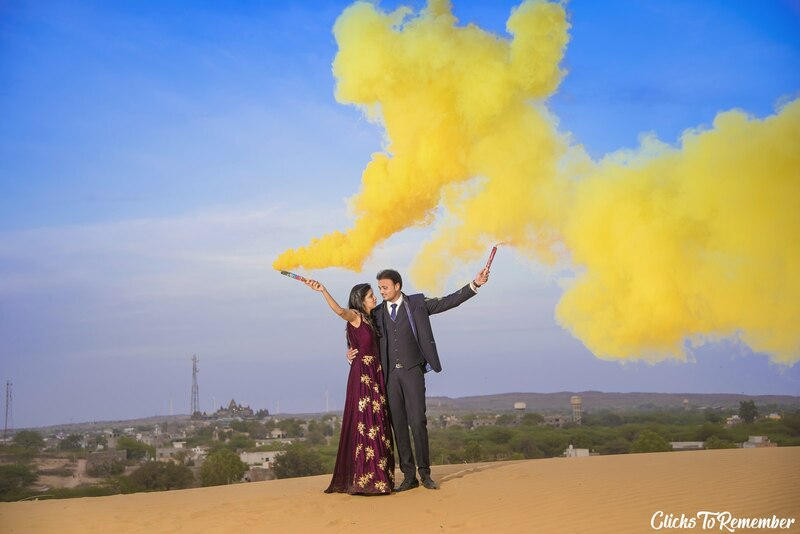 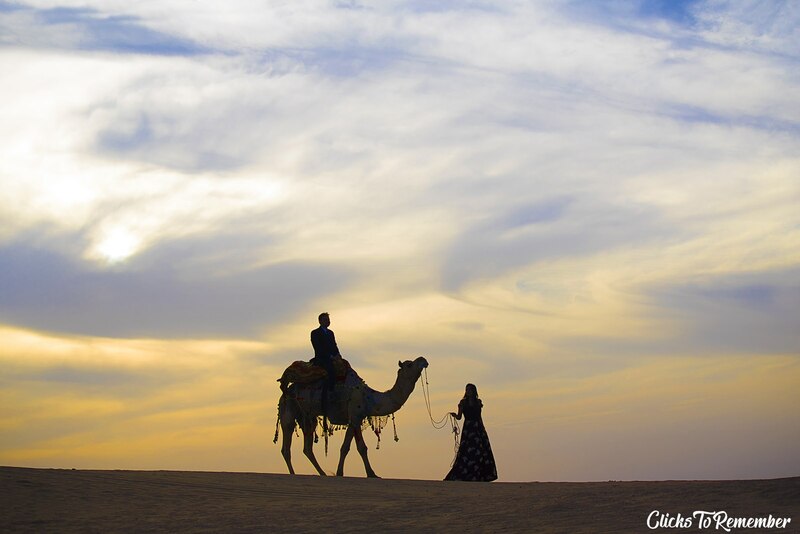 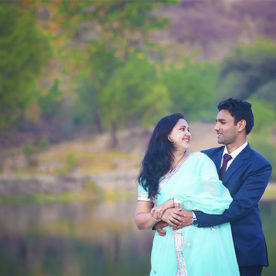 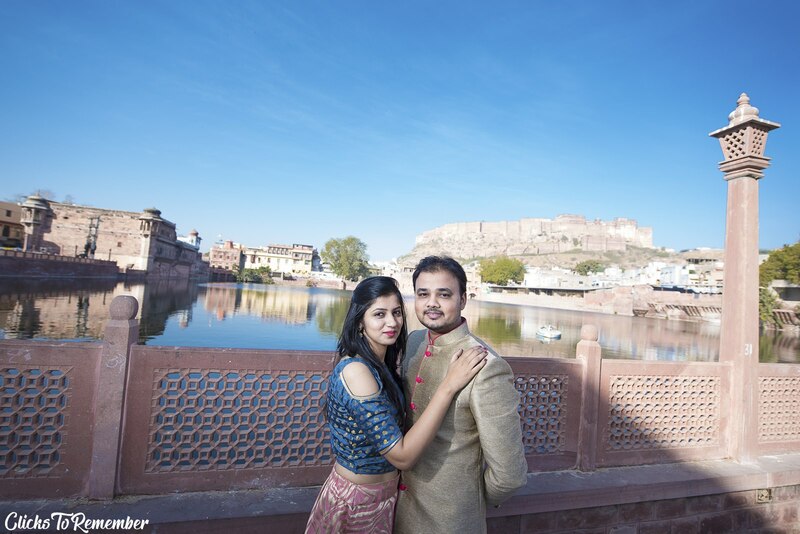 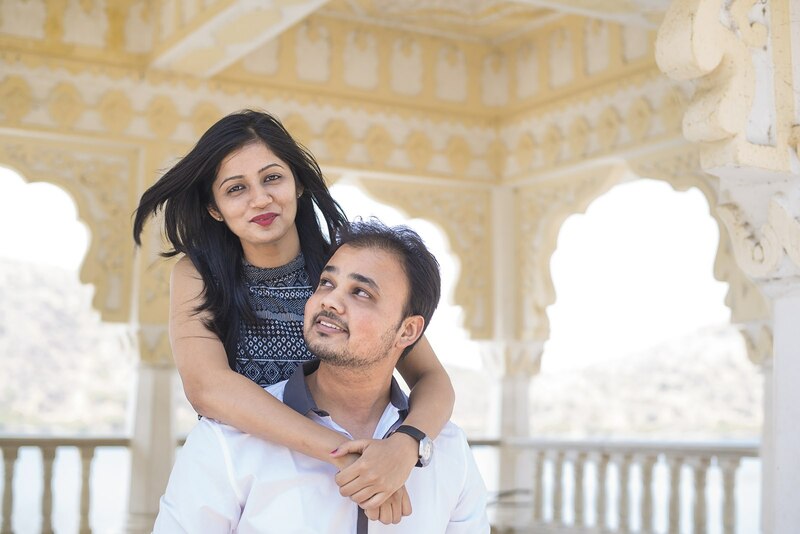 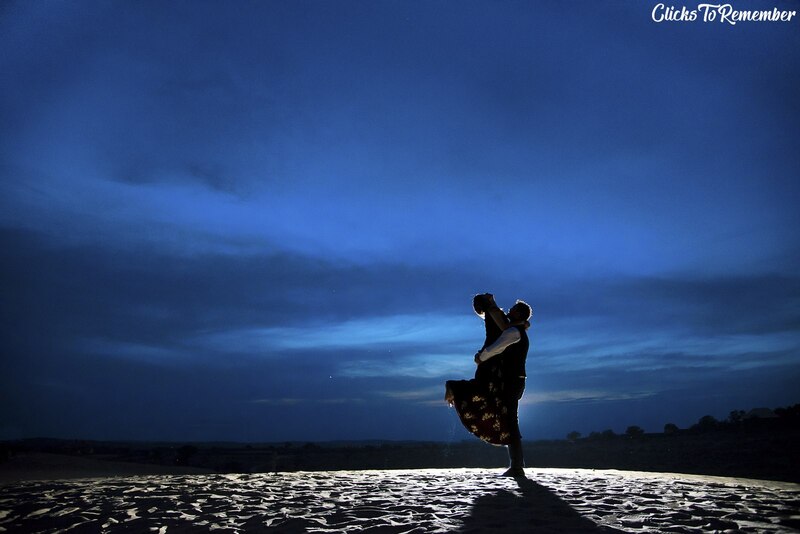 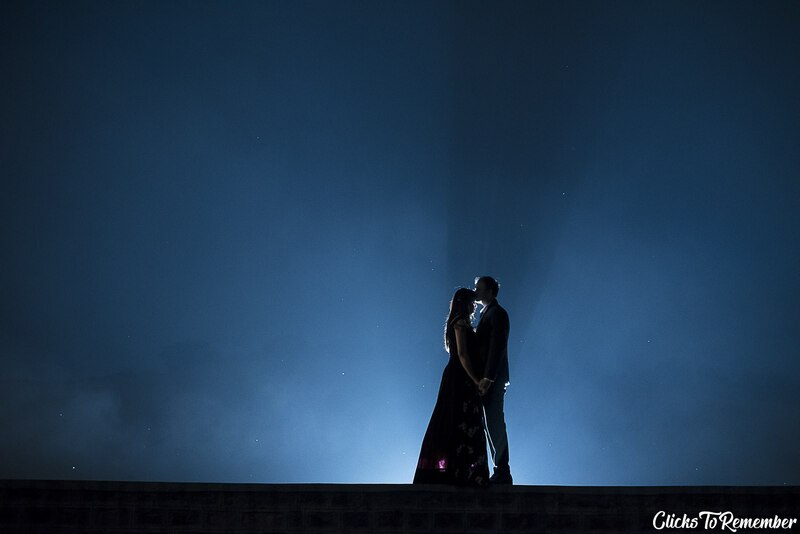 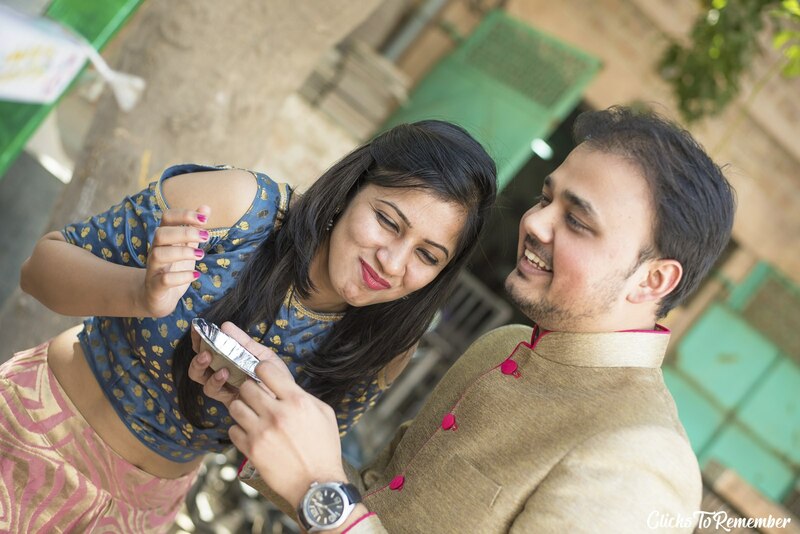 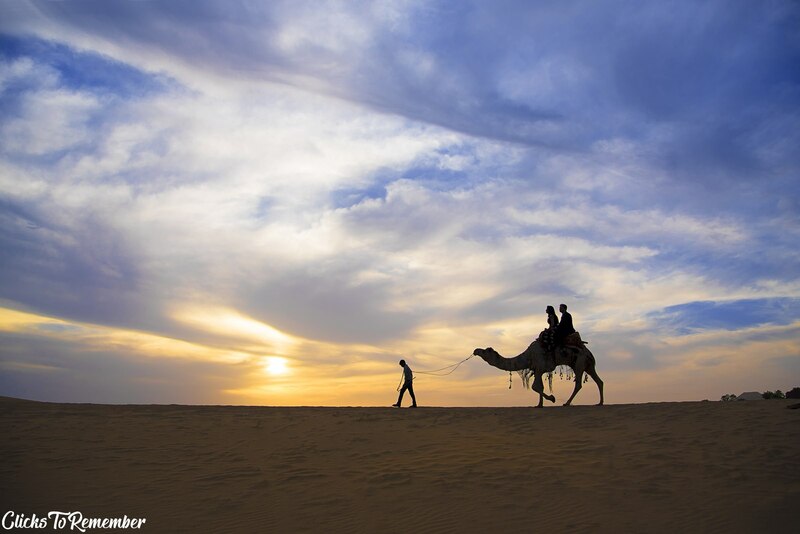 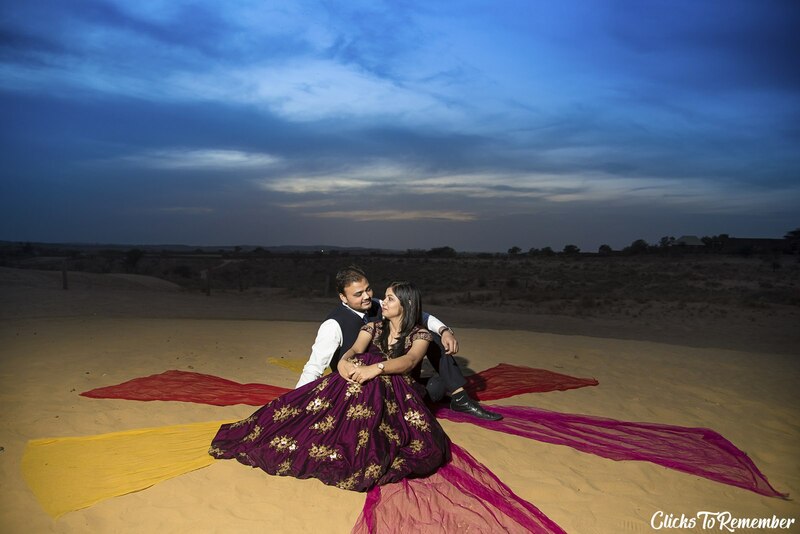 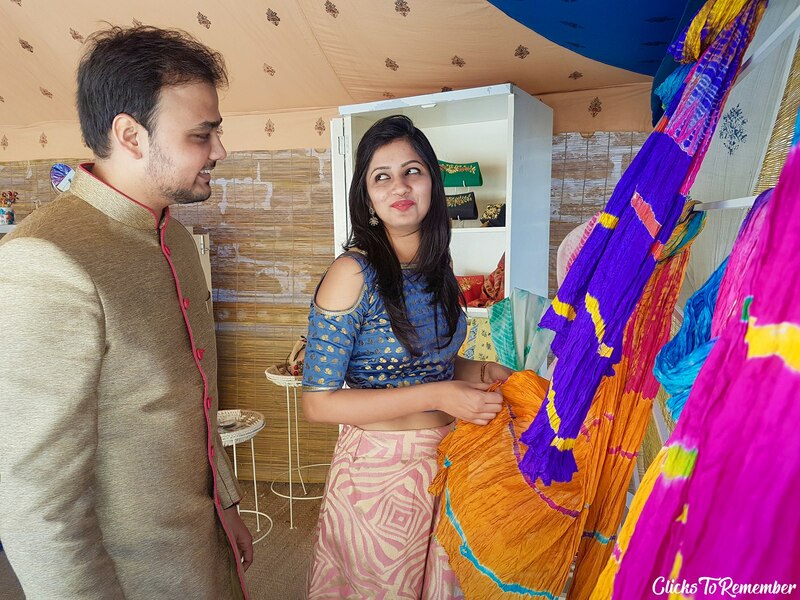 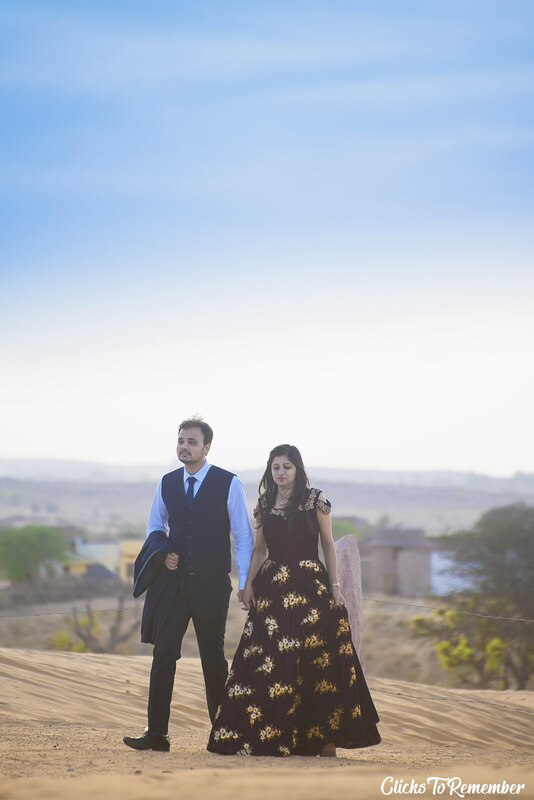 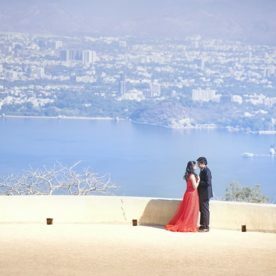 Beautiful Prewedding Photographs of a Lovely Couple, Akansha & Gaurav, in Udaipur. 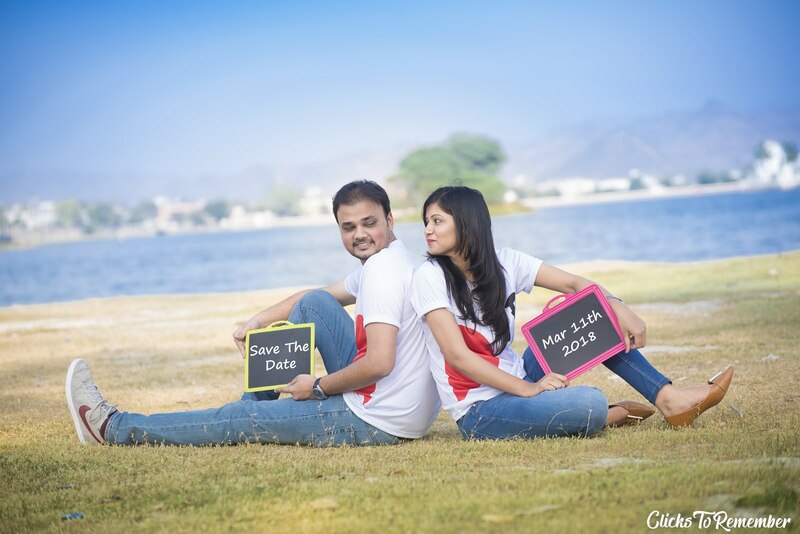 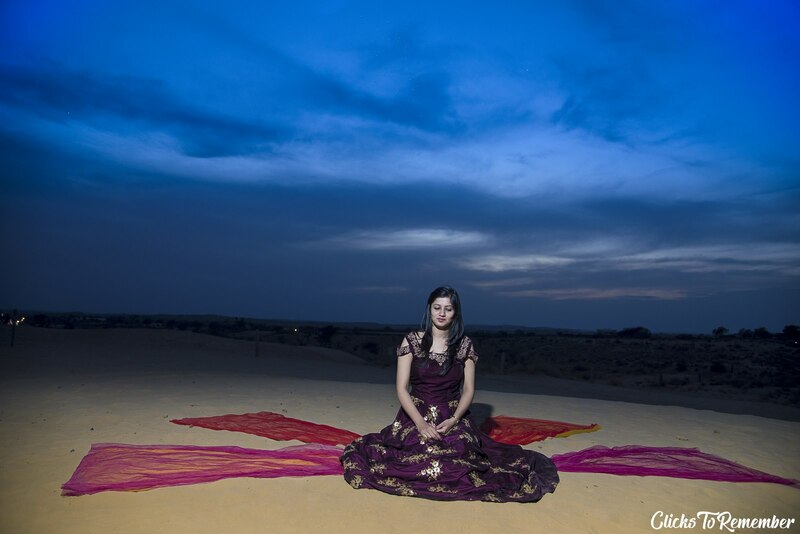 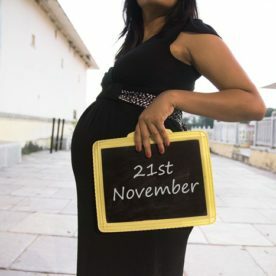 Maternity Photoshoot of a Beautiful Woman, Mitra, from Ahmedabad in Udaipur.